. やっと読めた😅 . 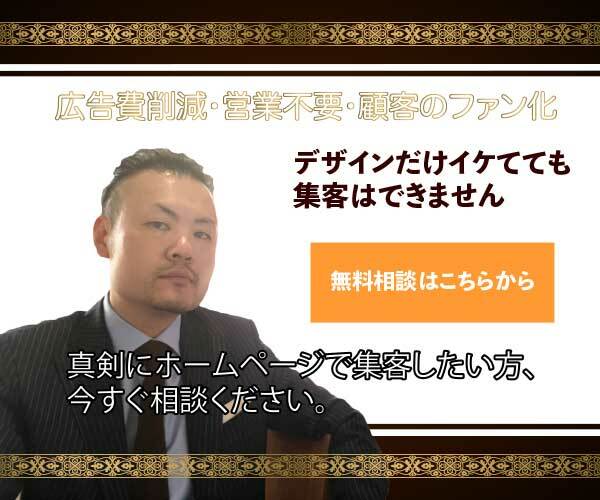 #本の記録#村上春樹#騎士団長殺し . Dandyism Online All Rights Reserved.